Wondering how to care for all the equestrian clothing, protective equipment, riding boots and horse rugs that you’ve invested in? Weather, sweat, dirt and moisture and general wear all cause damage to your horse and riding gear. Taking proper care of your equestrian attire and equipment is important to ensure it looks and feels good, and performs as expected for several years. You will also save money in the long run. 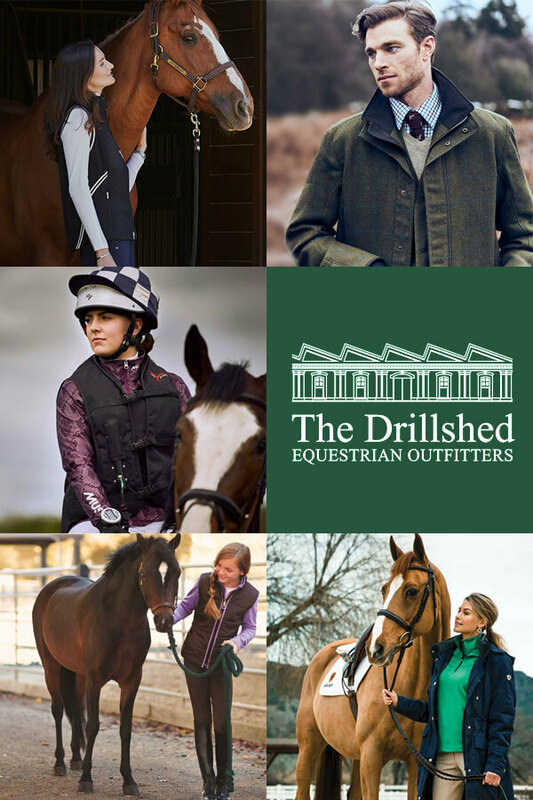 Different brands and styles of equestrian clothing and equipment use an assortment of natural, synthetic and technical materials in their products. So, it’s best to always refer to the manufacturer’s care guidelines for specific instructions for individual articles. You have made an investment in breeches, jodhpurs or riding tights for schooling, hacking out or competition. To get years of trouble free wear, you want to take good care of them. For specific information, follow the manufacturers’ recommendations on the label inside your riding clothes. In general, if your legwear is machine washable, close zips and velcro fastenings and turn the clothing inside out prior to washing. Wash on a delicate cycle using mild laundry detergent. This step is particularly important to prevent damaging technical materials. Avoid using fabric softeners or bleach and tumble drying as these can damage the fabrics. Hang to dry immediately after washing. To eliminate stains, wash as soon as possible. Your riding jacket and riding gilet are manufactured with a variety of materials and fabrics to the create the best freedom of movement, breathability, wind proofing, waterproofing and warmth. Each type of outerwear will therefore have its own care requirements. Be sure that you read the labels inside your clothes carefully as this will provide specific information for their care. For longevity and top performance, wash only when the garments really need it. Whether your competition jacket is made of synthetic or wool blend fabrics, it might be alright to machine wash it with care. As with other equestrian attire, always read the manufacturer’s care label instructions before washing your jacket. Some fabrics, like pure wool, are not machine washable. Wool needs special care if it gets wet when being worn. Lay the jacket flat and allow it to air dry so as not to affect the shape of the garment. Wash on gentle cycle with a mild soap. To keep your jacket in pristine condition between competitions and when travelling, hang it in a jacket bag in a cool, dark place. Investing in a pair of riding boots can be rather expensive. Keep them looking great and performing well for many years with regular care and maintenance. Synthetic riding boots can simply be rinsed with water and mild detergent. Leather riding boots require more care and need to be regularly cleaned and conditioned using suitable leather products. Store all of your riding boots in a cool, dry place out of direct sunlight. Long boots need to be kept standing upright by placing boot shapers inside the calves. Looking after your riding hat properly ensures it will protect your head for as long as possible. 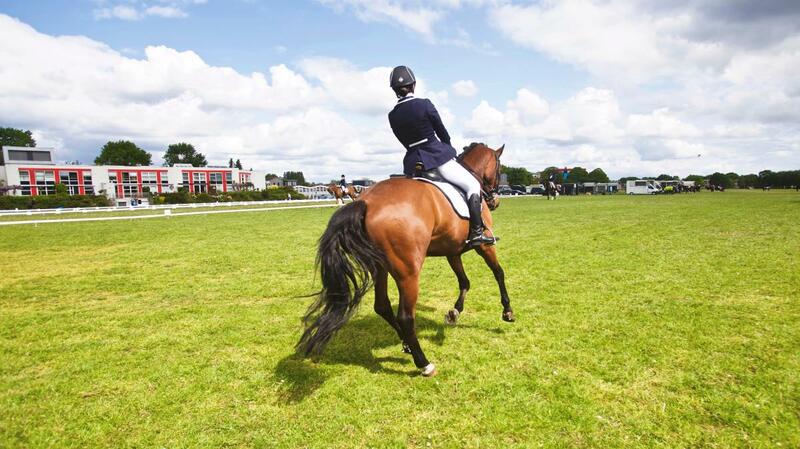 Replace your riding hat after sustaining an impact in a fall – even if the fall is from the tack room shelf. Damage to the protective layer cannot be seen with the naked eye. Replace your riding hat every two to thee years as the protective materials deteriorate gradually with exposure to heat and repeated use. Store your riding hat in a cool, dry location and without exposure it to direct sources of heat or light. When not in use, keep your riding hat in a protective bag to help keep it clean, prevent exposure to strong sunlight, and provide cushioning. Do not expose your hat or skull to petroleum products, cleaning agent, paints or adhesives. Most body protectors have a recommended lifespan of three to five years as the impact absorption properties of the foam will deteriorate over time and with wear. Avoid keeping it in the back or boot of the car as direct sunlight, excessive heat and damp will cause the fabric and foam to deteriorate more quickly. Hang up when not being worn so it retains its form and does not get chewed or trodden on in the yard or stable. Close zips when not being worn to maintain the shape. After a fall or kick from a horse, check the protector for dents immediately. The protective foam should expand back into shape after 30 minutes. If it does not return to its natural shape and the dent is visible after that time period then that area will no longer provide the adequate protection and should be replaced. Horse rugs are subject to wear and tear from regular use so a good maintenance routine is vital to help extend their life. Regardless of how well made, no horse rug is completely indestructible. It is inevitable that your horse’s rug will suffer some wear and tear. Check for small tears in the fabric and the condition of buckles, surcingles and leg straps frequently. Having small damages repaired as soon as you notice them will extend the life of your rugs. A good rug repair service can replace broken straps and buckles and mend rips and tears. Keep your horse rugs clean and ready for next by season by storing them in an air tight, rodent proof location.